Contact Playworks. Information & Location. 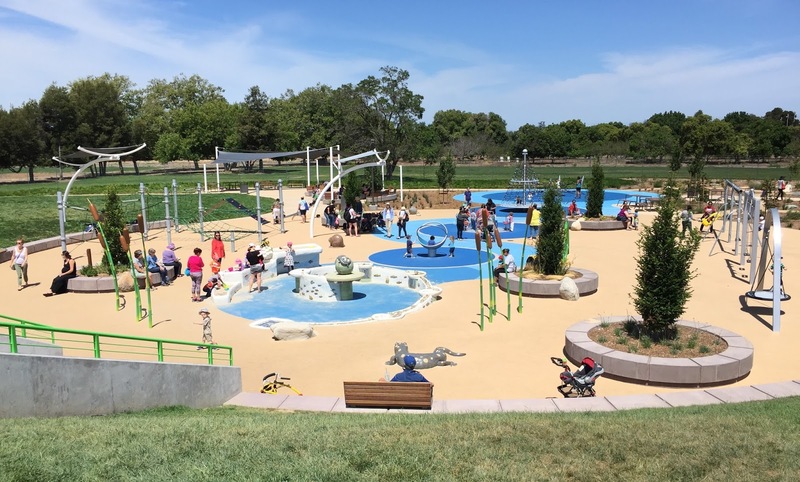 The San Jose area has many different parks and playgrounds to choose from. Northern California Playworks is know as one of the top providers of playground solutions and many other recreation providers around the Bay Area. To learn more about our services, contact Playworks today. See what sets our customer service from our competitors. We really do have a hands on approach. Also, “Like Us” on Facebook. Get Pricing. Have Questions? Contact Playworks.